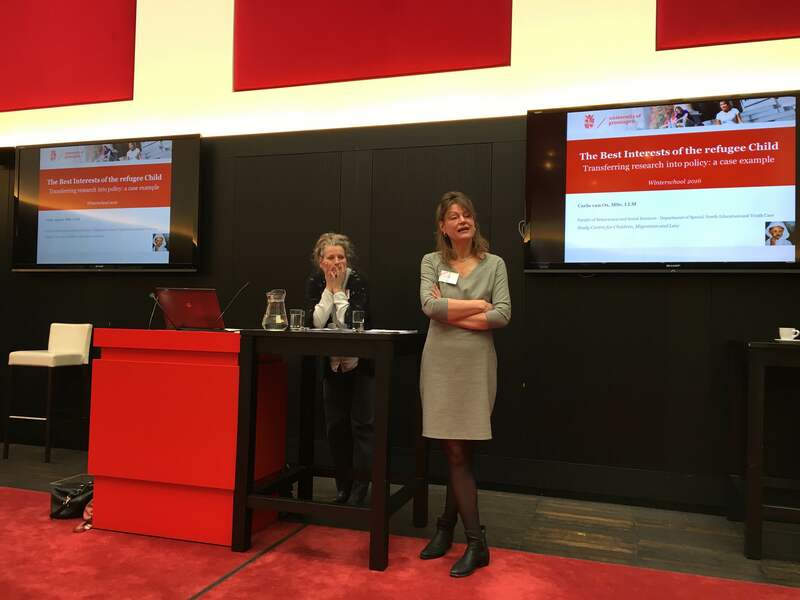 The HESTIA research team hosted the Winter School “Youth, Society and Policy: bridging the gap between research, policy and practice” at the University of Groningen (29 February to 4 March 2016). The purpose of this winter school was to share knowledge, new insights and ideas for the development of the area of child and family services (education, prevention, and child and youth care). For this, we combined expertise from different settings (research and practice) and a range of countries (USA, the Netherlands, Germany, Belgium, United Kingdom, and Norway). This school was designed for undergraduate students, early-stage students, PhDs and practitioners within children’s services. The main subject was the quality improvement of child and family services (education, prevention, and child and youth care). Two areas of expertise were showcased in this school: a) child abuse and neglect, and b) school dropout. 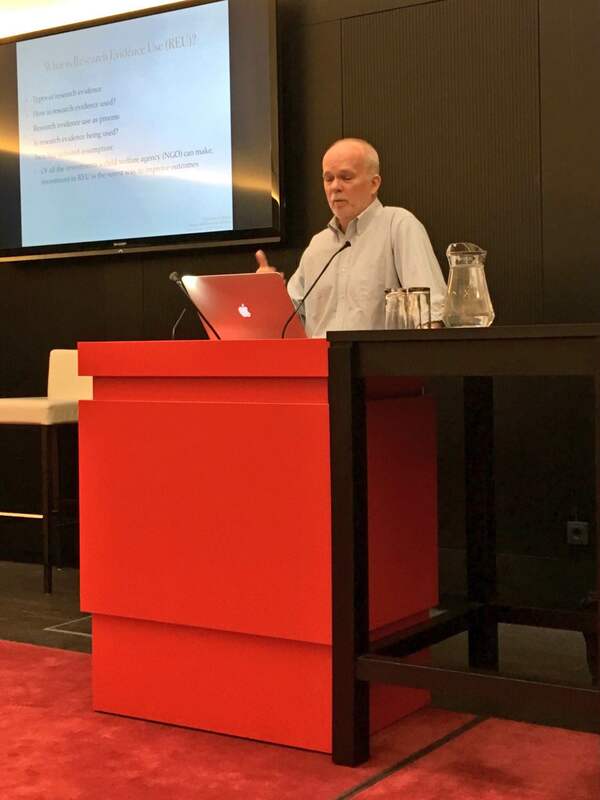 Both topics were approached from three perspectives: Society, Effectiveness of Policy, and Innovation. The following international speakers participated in the Winter School: Dr. Fred Wulczyn (Chapin Hall at the University of Chicago), Prof. Doris Buehler (University of Wuppertal), Prof. Marit Skivenes (University of Bergen), and Prof. Nick Frost (Leeds Beckett University). 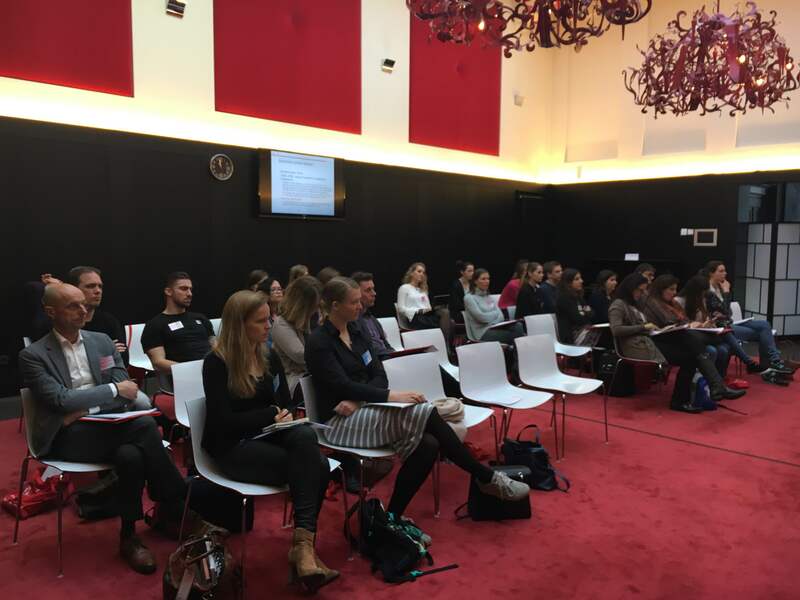 The following lecturers from the RUG took part in the Winter School: Mónica López López, Greetje Timmerman, Hans Grietens, Alexander Minnaert, Tom van Yperen, Jana Knot, Annemiek Harder, Margrite Kalverboer, Carla van Os, Jacques Zeelen, and Steffie van der Steen. A total of 35 participants from 8 countries visited the winter school (Kyrgyzstan, Ukraine, Portugal, Germany, Slovakia, Canada, United Kingdom, and the Netherlands). The winter school offered junior researchers (PhD students) the possibility to present their research to senior researchers, practitioners and other students, in order to share their preliminary findings, receive feedback and create connections with the research and practice field for future projects or join publications. The Winter School was organized in connection to the International Master track “Youth(0-21), Policy and Society” (starting September 2016). 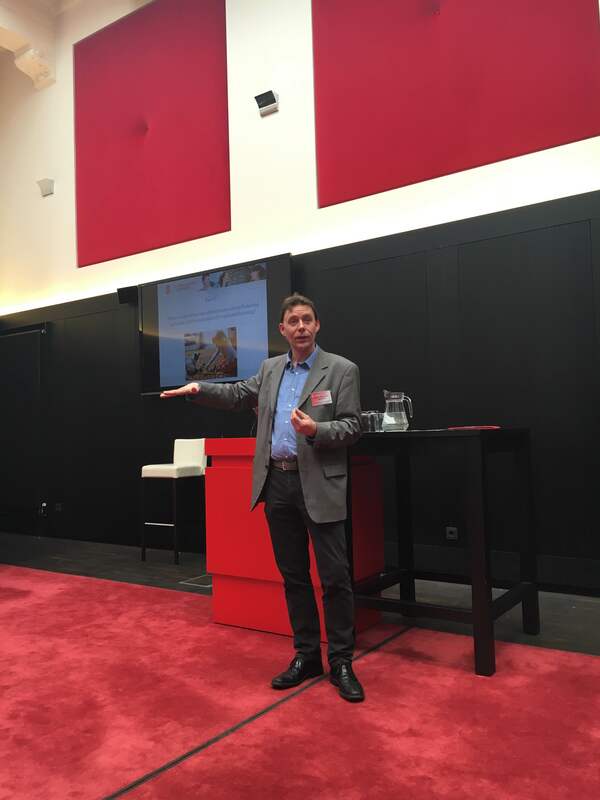 This new multidisciplinary Master program focuses on the Youth, Society and Policy theme as one of the strongest profiles of research and teaching in the Pedagogical and Educational Sciences, fitting in this way with the overarching theme of the University of Groningen: Sustainable Society.